Our shop’s got everything you need! What better way to introduce children to the joy of caring for a pet, than a small animal? And it’s not just children. 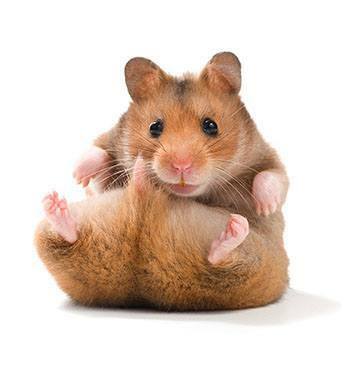 Hamsters, guinea pigs and other small animals are ideal for adults too. They are a fantastic way to experience the joy of pet ownership without needed the space that a dog or cat requires. Come into our shop in Haydock and get the benefit of our three decades of experience. 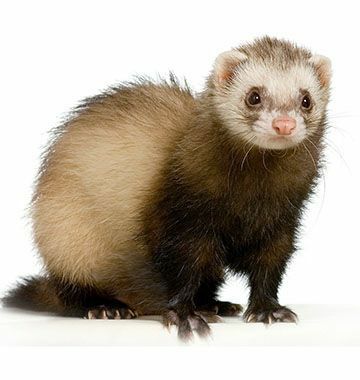 We have supplies and products to choose from to suit everything from a ferret to a mouse. 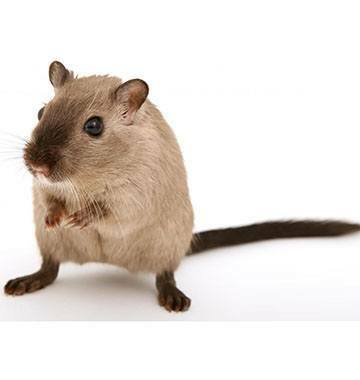 They’ll help you choose from our range of small animal supplies. 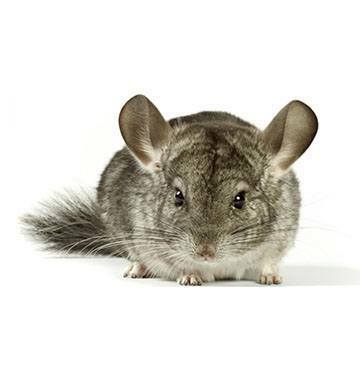 We’ve got great value food, bedding, cages and treats designed just for these little active, nocturnal and playful pets. Call in to speak to one of our experts. These playful and sociable little creatures provide endless hours of entertainment. We’ve got food, accessories and all the advice you need to look after these little jesters. 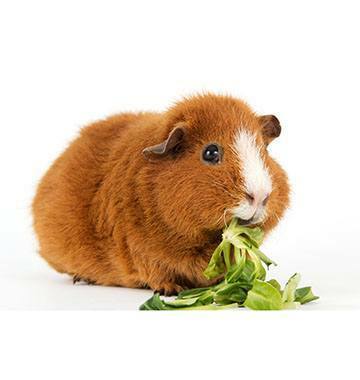 Guinea Pigs are an ideal beginner pet. And we’ve got everything you need to make these shy little friends feel at home. Drop in and browse our great value range of food, cages, bedding, toys and accessories. These friendly nocturnal creatures are another great beginner pet. Although you may need to stay up late to catch them awake. Browse our great value range of food, cages, bedding, toys and accessories in - shop today. 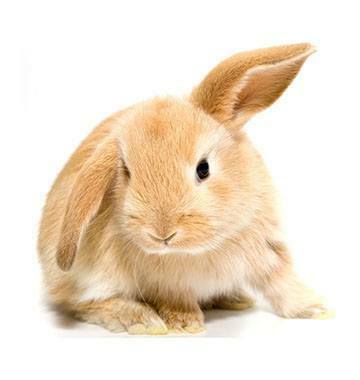 Rabbits are sociable and easy to train – they make great pets. Whether you plan to keep them indoors or outdoors, we have hutches, food and all the accessories you need to care for your floppy-eared friend. Curious, charming and a bit shy – good things really do come in small packages. We’ve got great value cages, food, accessories in-shop. Pop in and speak to one of our experts today.